Aamir Khan's daughter Ira Khan earlier this year directed her rumoured boyfriend Mishaal Kirpalani's music video titled 'Pills' which is about drugs. 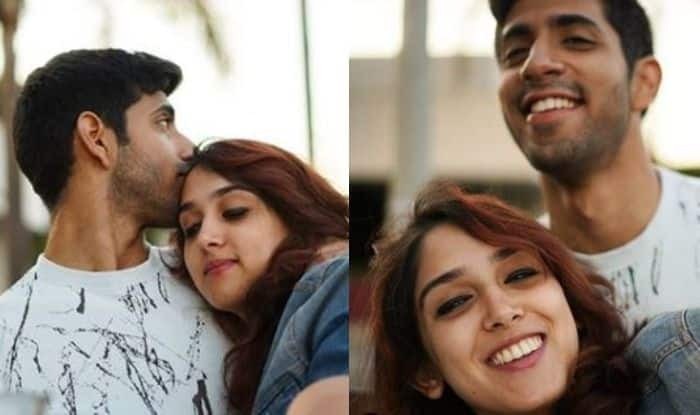 Aamir Khan‘s daughter Ira Khan made headlines after she shared a picture with a boy on Instagram where the two could be seen wrapped in each other’s arms. Netizens called him her boyfriend. Few even commented on the picture asking about the boy she is with. She even tagged the mystery man which made netizens find out more about him by going through his Instagram handle. His name is Mishaal Kirpalani and is a singer, composer and producer. Recently, Ira even directed Mishaal’s music video titled Pills which is about drugs. Earlier this year, Mishaal shared the music video on Youtube and credited Ira for directing it. A few days ago, Ira shared pictures with Mishaal on Instagram which made netizens believe that he is her boyfriend. She took to her Instagram to share several pictures with Mishaal and captioned it, “Hope your Spring Break was sunny and smiley as @mishaalkirpalani’s, which of course, I piled onto ❤❤❤  @sahirahoshidar”. A day after Valentines Day, Ira shared a video on Instagram where Mishaal was seen playing the piano as he sang Let it go by James Bay. She even shared a picture where she hugged him from behind as they posed for a selfie. On new year’s, Ira shared another picture where the two can be seen wrapped in each other’s arms. She captioned the picture as “New Year’s is such a weird concept. But we go along with it anyway. And its fun.. So Happy New Year!”. Mishaa has also shared pictures with Ira on his Instagram handle. He captioned one as “Charmer”.